Avon Park Seniors may be eligible for a Free Health Club Membership at Anytime Fitness! Find out if you qualify for this great health benefit. It has been proven that seniors who exercise are healthier and live longer. If you have a Medicare Advantage Plan in 2013, please check the list below and see if your plan is included. If your plan is included, you are eligible for the free health club benefit. Avon Park seniors and disabled individuals who have the included Medicare Advantage Plan benefit are eligible to receive a free membership to the Avon Park Anytime Fitness Center. 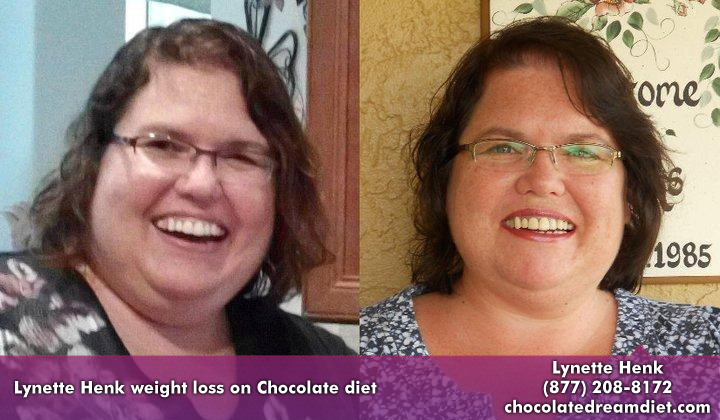 Lynette Henk is a XO Healthy Chocolate promoter. She can be reached at 941-216-5727, at her email address [email protected] or at her website ColdPressedChocolate.com.